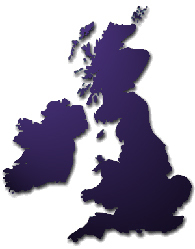 If you are looking for a Caricaturist in the Northamptonshire areas - look no further! 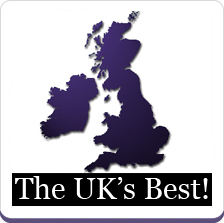 Magical Memories specialise in providing Caricaturists in the Northamptonshire areas for: Weddings, Parties, Birthday's, Bar Mitzvahs, Drinks Receptions, Corporate events, conferences, trade shows etc etc. 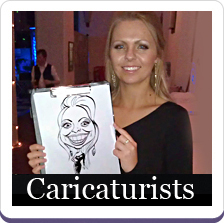 As our team of expert caricaturists are extremely flexible, they are happy to adapt to your specific requirements for your Northamptonshire party and can print the paper with a message / logo to make it personal to your specific event. 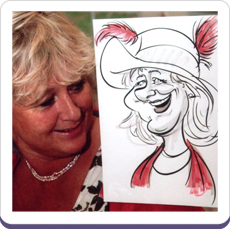 If you would like to find out what Magical Memories Caricaturists can do for your Northamptonshire party, simply get in touch for a free no obligation quote and more details on the Caricature Artists available in your area.